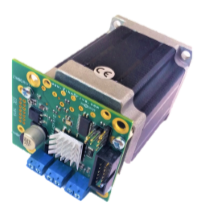 A series of stepper motors with integrated controllers (stepper motor controllers) that are flexible, efficient and perfect for a wide range of projects. 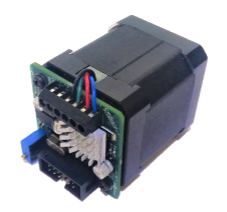 The zikodrive range of stepper motors with integrated controllers and controllers oscillates between 2a-10a. 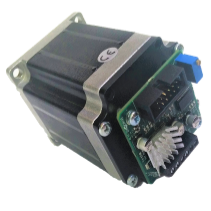 Our step motor with controller program is designed to offer a range of options, high-speed, low-torque packages to high-torque options. Keep in mind that this is just our standard range, so if you have a requirement that you do not see, please contact your specifications and we will be happy to advise you on what we can offer you. OEM options with custom design, branding and hardware. Do you have a question or are you not sure which is the best option? Talk to our UK sales team today. 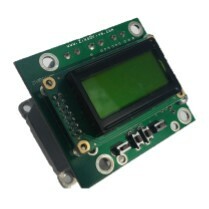 The Zikodrive ZD10N2318 is a 2.4Nm NEMA 23 Stepper Motor with integrated controller (ZD10). The package is flexible and suitable for use in a wide range of applications.